Retail • The specialty food store's first Utah outlet to open in Salt Lake by end of 2012. 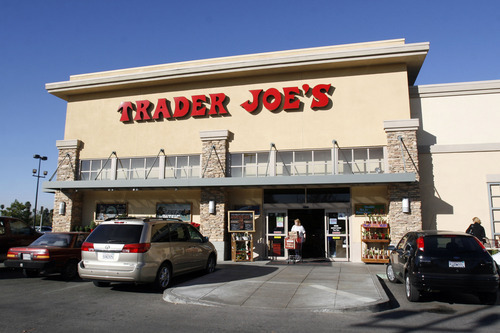 Trader Joe's, the popular southern California-based specialty grocery store that has enjoyed a cult following of customers, is opening its first store in Utah. A spokesperson for the retail chain said the new store is to be located in Salt Lake City at 634 E. 400 South, a space formerly leased to clothier Old Navy and, most recently, a seasonal Halloween costume shop. 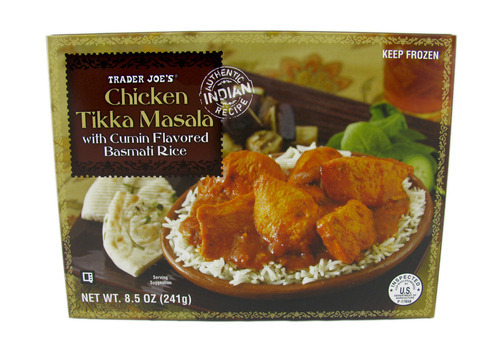 The grocery store will open in the fourth quarter of this year, though the Trader Joe's spokeswoman would not specify a date. The outlet will cover about 12,700 square feet, the average size of a Trader Joe's. "I would assume that it would be exciting for all the tenants here," said Scott Crow, manager of the Staples store next to the future Trader Joe's. "This is the first time they're officially moving into Utah so it should definitely help. It would be nice to have that building filled." Headquartered in the southern California town of Monrovia, the chain of neighborhood-styled grocery store carries a number of domestic and imported foods and is known for its own label of goods, including Trader José's salsas, Trader Ming's fried rice, Trader Giotto's marinara sauces. The store also houses regular food items such as milk and eggs as well as speciality items like Artisan breads, international frozen entrees, fresh nuts and more. 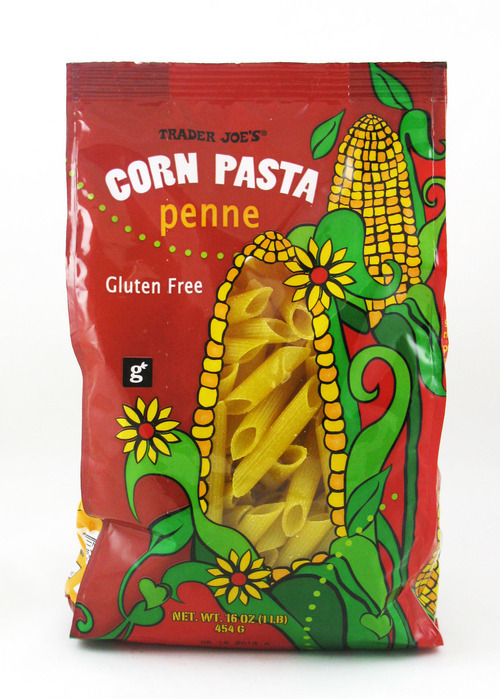 "Eighty percent of what we sell is under the Trader Joe's brand," said Alison Mochizuki, the company's director of public relations. "A lot of these products are one of a kind. You can't get them anywhere else." But due to Utah's laws requiring that spirits only be sold at state run stores, wine and other alcoholic beverages will not be stocked at the Salt Lake outlet. Alcohol is sold at most other Trader Joe's locations across the country, though some of their stores  in Massachusetts, for example  do not sell liquor. The chain began in 1958 as a series of convenience stores in Southern California, then known as Pronto Markets. 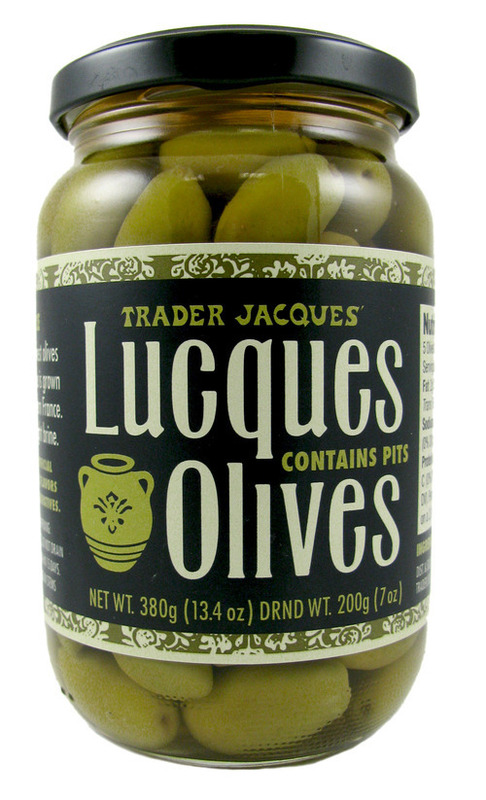 The name was changed to Trader Joe's in 1967, and at the time, only sold specialty cheeses and wine. 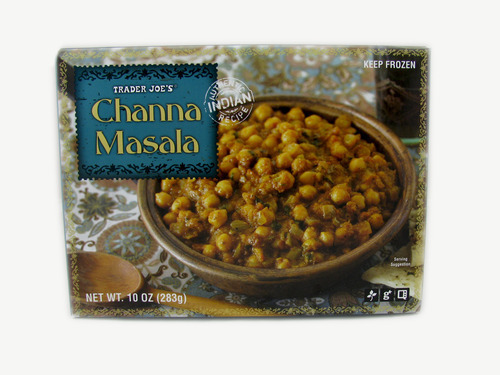 Currently, Trader Joe's has 370 outlets in 32 states and is only in the United States. The first store in Texas will open on June 15.